The pianist and composer tells us how he taught Mahershala Ali to play piano like Don Shirley for Green Book. Green Book was the big winner at the 2019 Academy Awards, taking best picture, best original screenplay and best supporting actor for Mahershala Ali. In his acceptance speech, Ali thanked composer Kris Bowers for teaching him how to convincingly play piano like his character, the famed jazz virtuoso Dr. Don Shirley. Bowers also scored the film and sat down at the keys in Ali's place to play some of the more complex music. 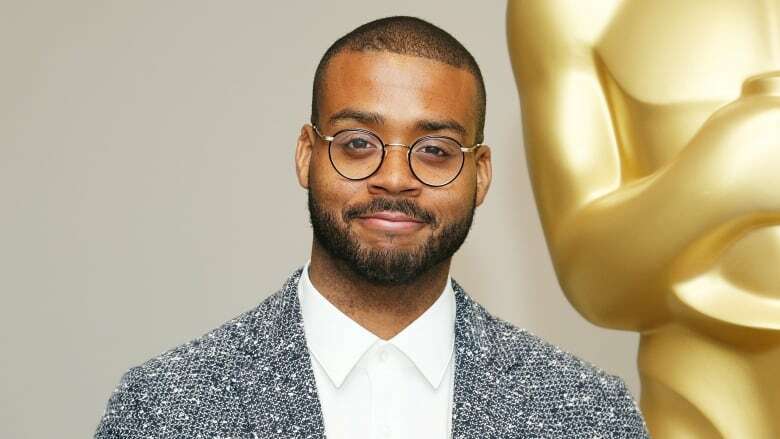 Bowers joined q guest host Angeline Tetteh-Wayoe to talk about what it was like working with Ali and seeing his own hands on screen.